Contact Wardle Partners Accountants & SMSF Caloundra, Sunshine Coast. We are here to assist with all your Accounting, Tax, SMSF & Audit needs. We would love to hear from you. Take Caloundra Road Exit from Bruce Highway. Continue onto Bowman Road and then Bulcock Street. At the first roundabout turn left onto Otranto Ave.
Our office is located on the left hand side immediately after Farlow Lane. At the Roundabout, take the first exit onto Caloundra Road. Continue onto Bowman Road then Bulcock Street. Free Parking – Across the road from our office on the corner of Otranto Ave and Omrah Ave is free parking. 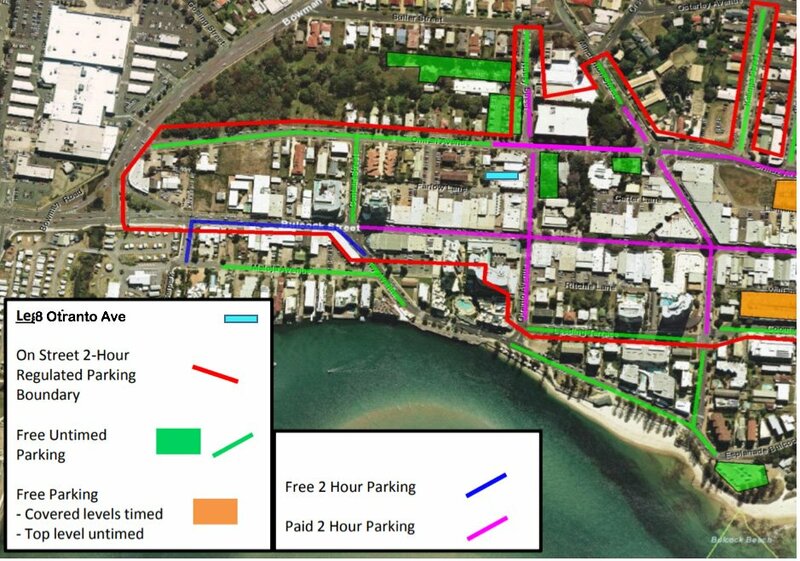 There is additional free car parking across the road from the Sunshine Coast Regional Council on the corner of Omrah Ave and Nutley Street. Paid Parking – Immediately out the front of our office is 2 hour paid parking.